Give your videos a new touch and feel with Wave.video, an online video editor. Combine video clips, put text on video, add music, and finish with your logo. Everything you need to make your videos irresistible. Edit videos online. Bring your video content to the next level. To make a perfect story, you need to start building it with perfect pieces. If your video clip is too long or you want to choose a certain part, trim your video in Wave.video. Give your videos a branded look by applying video filters. When editing videos online, create a cohesive story with the colored video overlay. Think of it as Instagram filters for videos: an easy way to style up your video. Easily merge several video clips and join them into one video with Wave.video, your free online video editor. Put video clips together to make a complete story, add transition effects between the clips (choose from eight different effects like Fade to white or Zoom in/out). Play each clip separately to preview what it’s going to look like. Different video formats perform better on different social media platforms. 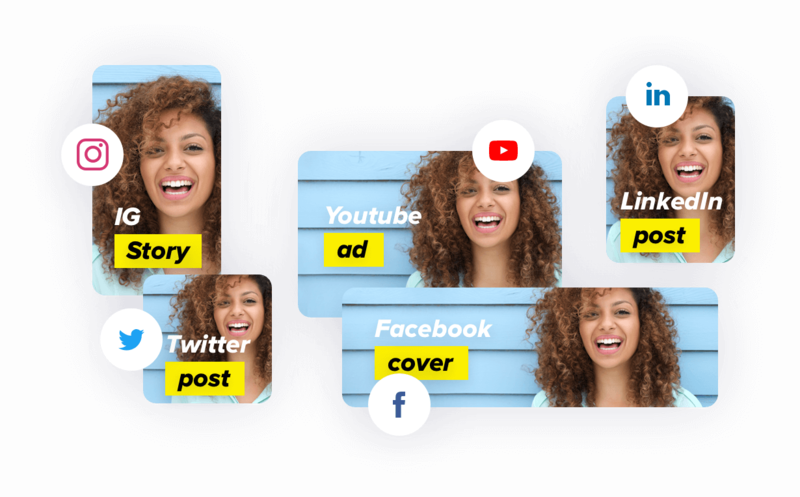 If you edit videos online for several social media channels at once, you can automatically resize your video to 30+ popular video formats and save time creating content. By the way, if you still haven’t tried square and vertical videos, go for it: they are hip now. Video ads, social media videos, and just about anything else. Video editing online has never been easier. 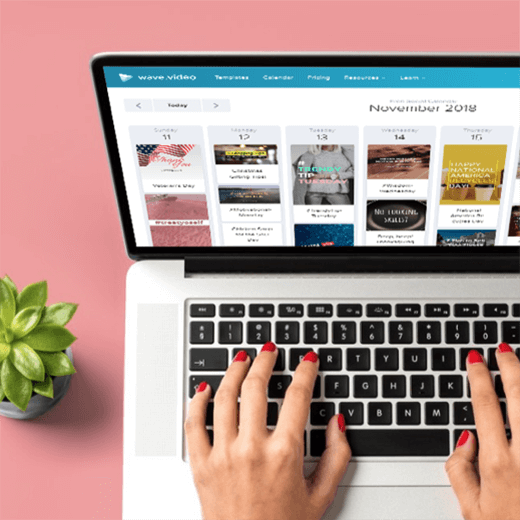 Wave.video comes with a free calendar that hosts manually curated content ideas, events, video templates, hashtags, and useful tips to help you come up with brilliant social media posts 365 days a year. With Wave.video calendar, you will always have fresh content to post on social and beyond. 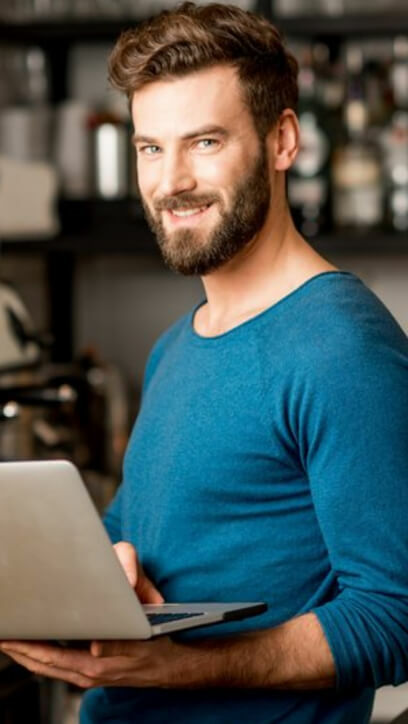 Create Engaging Marketing Videos in Minutes! Make videos for your website, social media or other purposes in minutes with Wave.video. Easily change aspect ratio to 30+ different formats.